Travel Fees - Travel fees are not specified in the law. Such fees are proper only if the Notary and signer(s) agree beforehand on the amount to be charges. The signer must understand that a travel fee is neither required nor specified in the law and is seperate from the notarial fee described above. 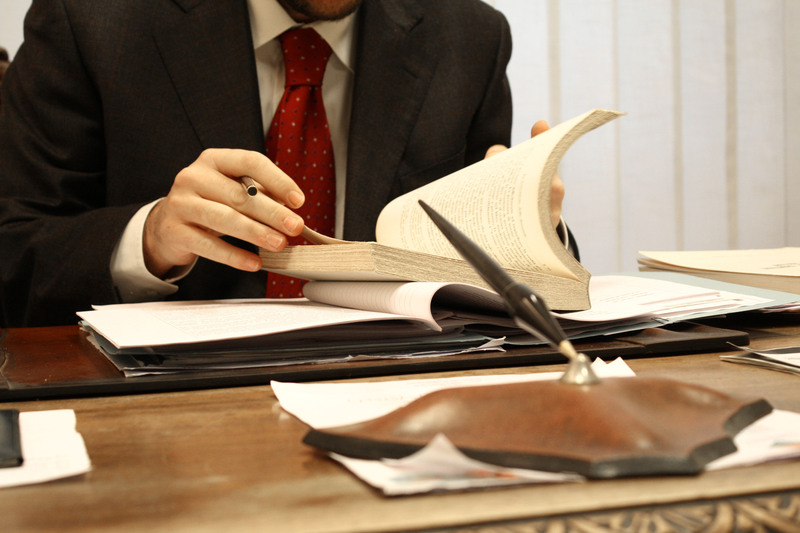 California Notaries are governed by specific sections of the California Civil Code. For example see California Civil Code Section 1189, setting forth the requirements of an Acknowledgment, one of the two most common Notarial Acts performed, the other being a Jurat. The use of an Acknowledgment sets forth the in the certificate that the Notary certifies under penalty of perjury that the person signing or acknowledging the signing of a document before the notary "proved On the basis of satisfactory evidence to be the person who executed the document. On the other hand a Jurat requires the person who signs the document in question to swear or affirm before the Notary that the contents of the document are true and correct. All California Notaries are regulated a comprehensive body of law and are licensed by through the California Secretary of State. A Notary's violation of California Notary Law may result in fines of up to $10,000, revocation of the Notary's Commission and even possible criminal prosecution. Each year generally taking place on January 1, new California Notary Laws are enacted. Discounts given for large numbers or notarizations.